Another ‘mass trail’ in Bahrain has been postponed to November 12 during Monday’s hearing. The proceedings against prominent Shiite cleric, Sheikh Mohamed Saleh Al-Qashami, and his co-defendants were reportedly delayed as the court waits to hear witness testimony. The trail has already been postponed on three previous occasions. Al-Qashami, who was arrested at his home on February 9 along with his son and daughter, is being accused of aiding “fugitives”. 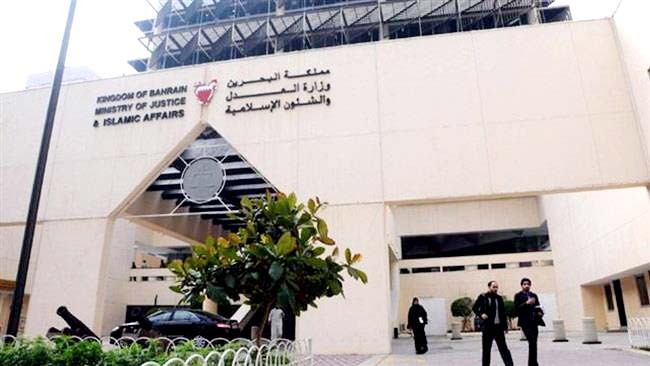 However, rights activists dismissed the charges as being politically motivated and called on Manama to allow international observers to sit-in on court proceedings.